I’ve tried to start this blog post so many times now and I’m not really sure how to come out and say it. I’ve written a book and it’s going to be published in July 2018 by Anima imprint at Head of Zeus. 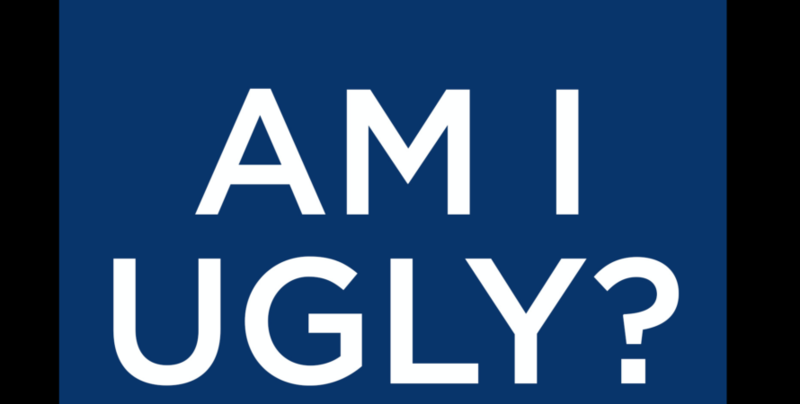 It’s called “Am I Ugly?” and it shares the story of my life. You’ve heard me mention my 15 surgeries but I’ve never gone into the full details of it, until now. I’ll also be talking about how I navigated a highly competitive boarding school environment, struggled with my eating and my body and come out the other side, discovering body positivity. You can preorder it now! Click the link here to preorder.